Just Another Day...: Party Time! Happy Birthday to me! I can no longer say I'm "just 30." Now it's "I'm in my 30s." Sounds SO much older, doesn't it? Hopefully they're as comfy as they are cute! 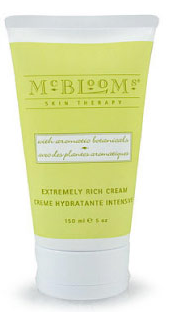 My other gift to myself is some more McBlooms Extremely Rich Cream. If you haven't tried this stuff, you have NO idea what you're missing. It smells divine (also comes in fragrance-free, but really, you don't want to miss out on it's light and beautiful scent), and it makes your skin SO stinkin' soft you wouldn't believe it!! 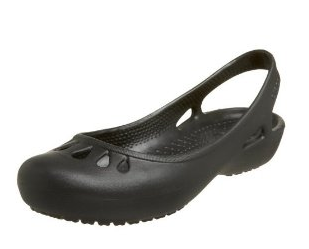 I lived in these shoes when I was pregnant last summer -- they saved my feet! !